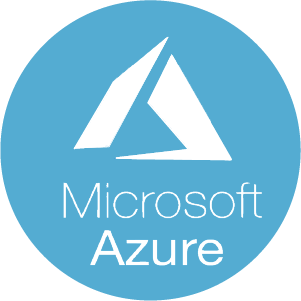 This add-on loads comprehensive and detailed accounts, groups and roles information from Microsoft Azure environments. It includes a connector with an extraction Powershell script that extracts data from Azure in one LDIF file. A silo is also provided with discovery and collector files to import data from the LDIF file to the Identity Ledger. Selected user-defined attributes if required. Information is extracted from Azure using provided PowerShell scripts, that can be run either remotely or through the OpenICF connector. Loaded information will feed accounts and groups tables in iGRC. It is the foundation for all Microsoft Cloud related iGRC Add-ons (eg. Office 365) and Analytic Apps and can also be used to build your own reports and analytics. Once the add-on installed, instructions for extracting data from Azure environments are provided in the documentation available in /library/contribs/bw_ad_azure.